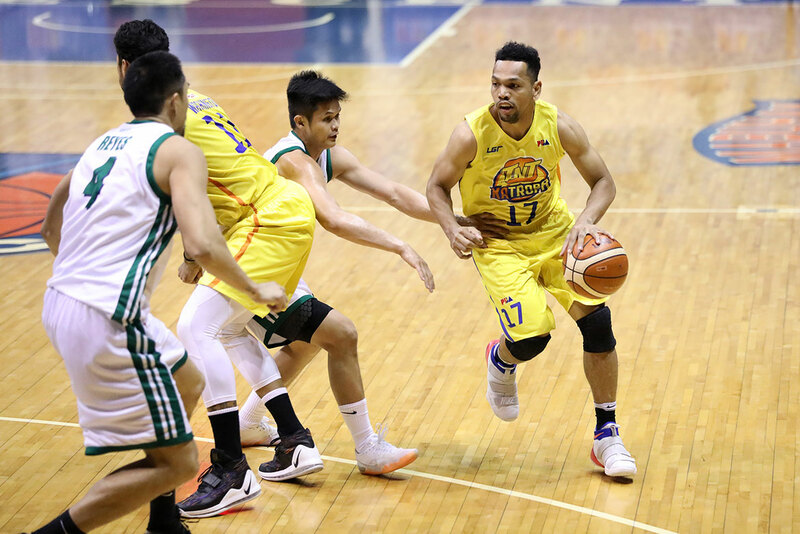 The TNT KaTropa may have reigned triumphant over the Columbian Dyip, but Jayson Castro wasn’t too happy. Even if TNT forced Columbian into 27 turnovers, the Texters’ main man wasn’t satisfied with how his team played defense. 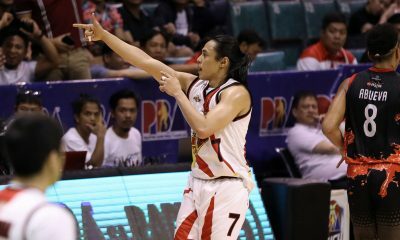 After all, the Dyip managed to chop down their high 18-point lead to as thin as three points with 44.4 seconds left. “Yung team namin we’re playing well naman, except dito sa game. Though nanalo kami, medyo nag-struggle kami sa defense namin,” lamented Castro after the 101-98 win. 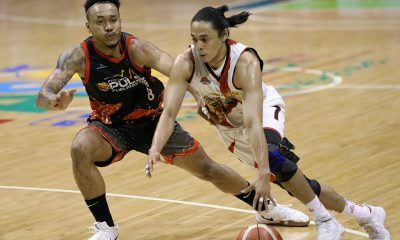 Still, there’s no denying that defense has been the KaTropa’s calling card this 2019 PBA Philippine Cup. Over their five-game winning streak, they have allowed the opposition to score an average of just 86.4 points. Moreover, TNT have forced the other teams to commit an average of 19.2 turnovers. “Kung makikita niyo every game naman iba-iba yung umi-score. “Pero sa defense, talaga nandoon kami lahat. Siguro yun yung key, yung chemistry namin. At lahat willing mag-sacrifice para dumepensa talaga,” Castro said. With Friday’s win, the KaTropa have given themselves a better chance of earning the two-seed of the standings, which merits a win-once edge for the playoffs. And Castro is determined to reach the incentive, since it’s been a while since they last had it.